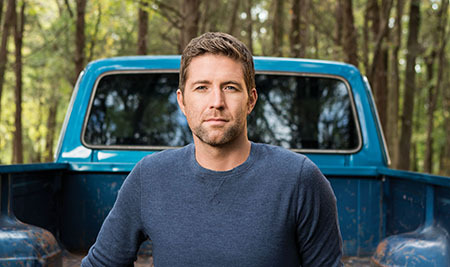 Turner released his sixth studio album Deep South in March featuring the #1 hit single “Hometown Girl.” Turner shares, “I’ve lived a lot of life since the release of my last album (Punching Bag) and I’ve learned a lot during the making of this album. I have grown as a writer and as an artist. It’s been cool to see this culmination of life and lessons and age boiled down into this project and I am really proud of Deep South. Turner wrote four of the 11 tracks on the highly-anticipated album including the title track and he is impressing fans and critics alike.